Just Say No To The 'Cinnamon Challenge' : Shots - Health News A fad is to blame for a big increase in calls to poison control centers about cinnamon. The kooky consumption of a spoonful of the common spice sounds harmless, but it can lead to health trouble. A spoonful of cinnamon is a great idea for apple pie. Eaten straight? Not so much. Do not take the "cinnamon challenge." Don't let anyone you know take it, either. And don't take our word for it. Instead, heed the warning from the folks who run the country's poison control centers. "We urge parents and caregivers to talk to their teens about the cinnamon challenge, explaining that what may seem like a silly game can have serious health consequences," says a statement from Dr. Alvin Bronstein, medical director for the Rocky Mountain Poison and Drug Center. If you've never heard of the cinnamon challenge, good! But, if you must know, it boils down to consuming a spoonful of ground cinnamon in a hurry — without a drop of liquid to wash it down. Sounds easy. But it's not. The cinnamon is remarkably effective at drying out your mouth. Add in the spicy burn, and you've got trouble. Gagging, coughing and worse. As Bronstein says, "teens who engage in this activity often choke and vomit, injuring their mouths, throats and lungs. 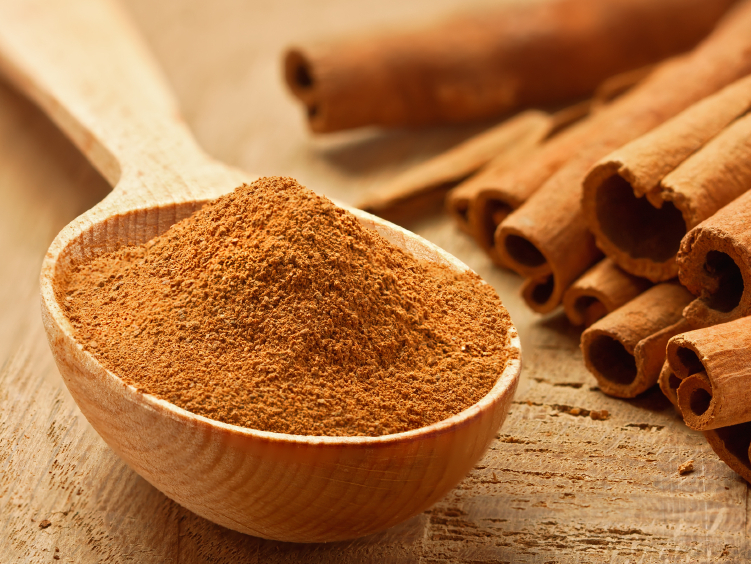 Teens who unintentionally breathe the cinnamon into their lungs also risk getting pneumonia...."
And for people with asthma or other respiratory problems, the challenge is even riskier than for those without them. It is a teen thing, mostly. So far this year, poison centers across the country have received 139 calls about teens (13-19) and cinnamon. Most of the calls fall into the category of "intentional misuse or abuse," according to the American Association of Poison Control Center's National Poison Data System. The centers received 51 calls about teens having problems with cinnamon during all of 2011. There are a bunch of videos on the Web of people trying this, but I'll forgo the links. If you've seen even one, though, it's hard to imagine why anybody would want to try this. The Washington Post's Jennifer LaRue Huget was ahead of the curve on this. Or at least her teenage son was. "I am glad I didn't record my son's attempt," she wrote last year. "Let's just say it wasn't pretty." Try something more constructive with your cinnamon, kids. How about this recipe for cookies that are definitely "Not Your Mother's Snickerdoodles."